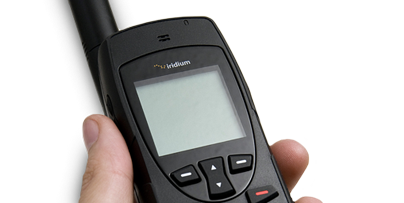 If you are traveling to areas where there is little or no cellular coverage, Phonerental can supply you with a satellite phone. No place is out of reach!. Communicatinos without ecos or delays. High quality voice transmition. Data transmision kit.